Petite Lily Interiors was one of the first shops in France to propose HK Living and experienced the success of this creative Brand first hand. 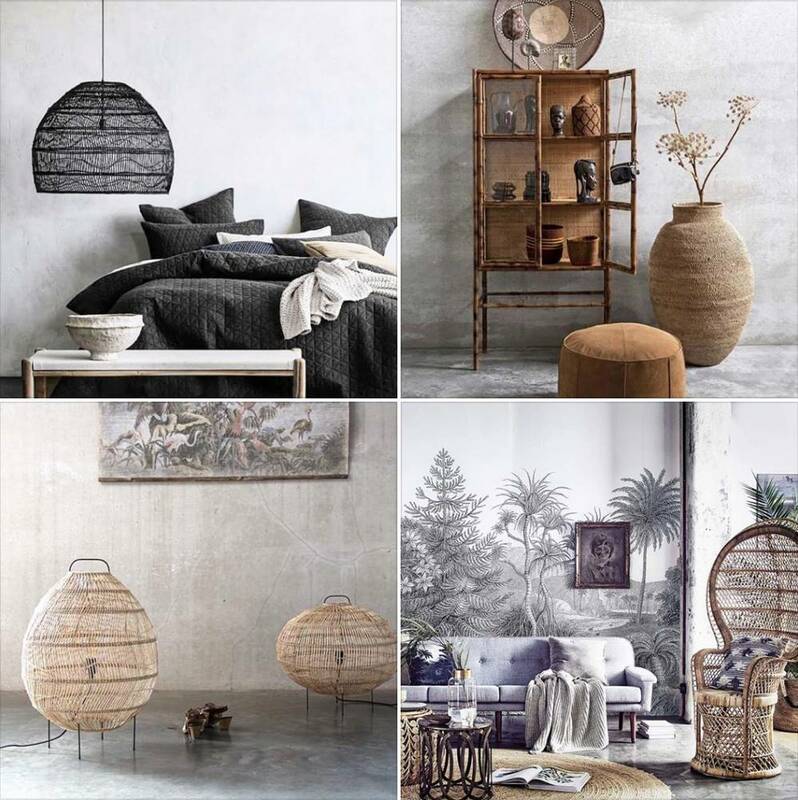 Especially their natural products, such a rattan chairs and stools, large wicker pendants and Berber rugs, are a perfect match with the Scandinavian Ethnic and Bohemian Chic Style (web)store Petite Lily Interiors. With their logistics recently based in Spain (Valencia), Petite Lily Interiors is ready to expand their market outside of France and be part of another HK Living growth forecasted within the high potential southern markets Spain & Portugal. Are you a professional (stylist, architect, interiors designer or working on a project such as the renovation of your restaurant, hotel or bed & breakfast) or working on a home renovation project and looking for beautiful and original furniture and decoration articles for an affordable price? Than don't hesitate to discover a large collection of HK Living articles available at www.petitelily.es. For the complete HK Living collection visit www.hkliving.nl. If you have a special request regarding HK Living products that are not available at www.petitelily.es yet, please contact webshop@petitelilyinteriors.fr. For B2B inquiries (quote requests and/or availability of high quantities) please contact pro@petitelilyinteriors.fr. Our international team is ready to assist you in 5 languages (English, Spanish, Dutch, Portuguese and French).